Home » News » Send a Message of Hope, Donate Toys at Pacific West Gymnastics! Send a message of hope this holiday season! 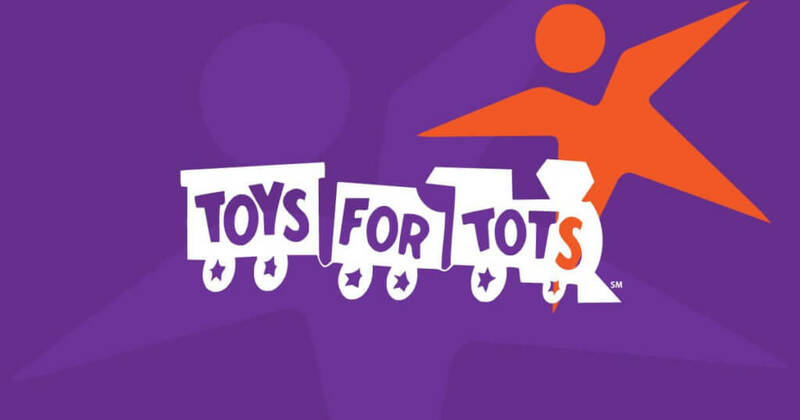 Donate a toy and support our Toys for Tot Campaign. Q: What ages are supported by Toys for Tots? Most campaign sites are able to assist children up to age 12, but in many local communities, local support is such that the age limit may be extended. Check with your local campaign for age limits.